“Speak Life” is one of those timeless songs from Damian “Jr. Gong” Marley. The single is featured on his Grammy-nominated album Stony Hill. 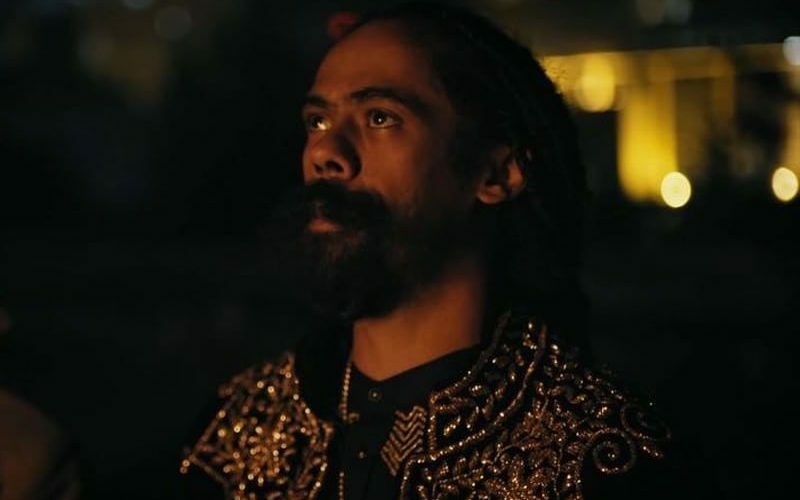 The music video was directed Jerry Henry and shot in Ethiopia while Damian Marley was on the African continent for a tour last year. The video showcases clippings off ordinary citizens going about there daily lives while Jr. Gong walks through the streets. “Speak life, Live a humble and meek life / Ordinary day of the week life / Try to search and seek life / Way up keep your head up and stay up / Even when you sore and pain love / Never giving up till its game up / Keep your aim up,” Gong sings. Damian Marley’s album Stony Hill was nominated for Best Reggae Album at this year’s 60th annual Grammy Awards. He is one of the hot favorites to take home the award with four other strong contenders, Chronixx, Morgan Heritage, Lost In Paradise, and J Boog. The reggae/dancehall legend already has three Grammys under his belt and is looking to add his fourth this year. Watch Damian “Jr. Gong” Marley new video “Speak Life” below.